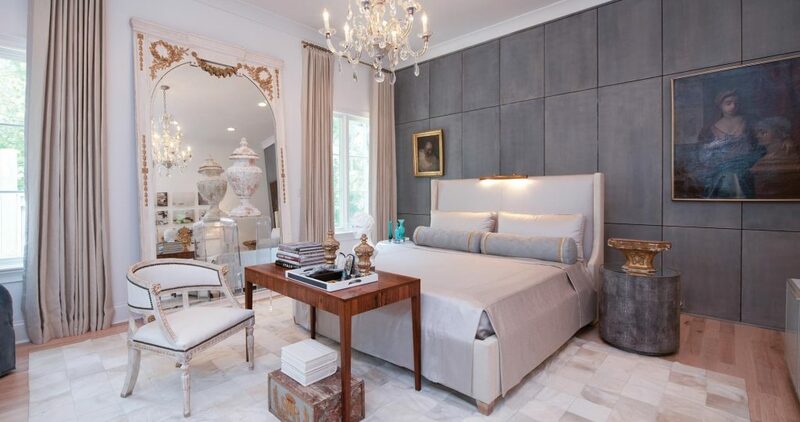 Nancy Price creates elegant blends of culture, palette, layering, and unexpected delights that immerse you, your family, and your guests in a one-of-a-kind interior space. 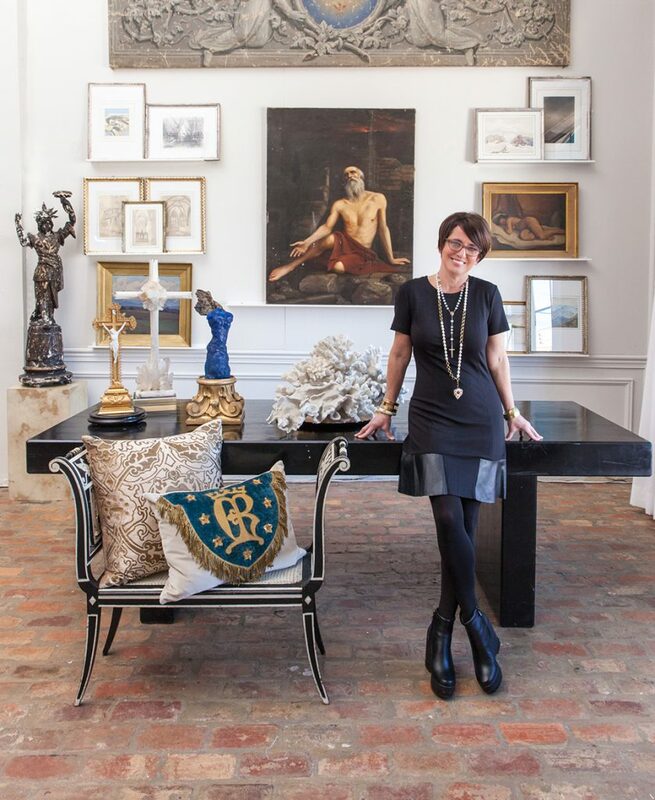 Nancy Price is an interior design industry leader, traveling the world to speak at conferences or sourcing handcrafted artisan-made and antique objects. Learn more. 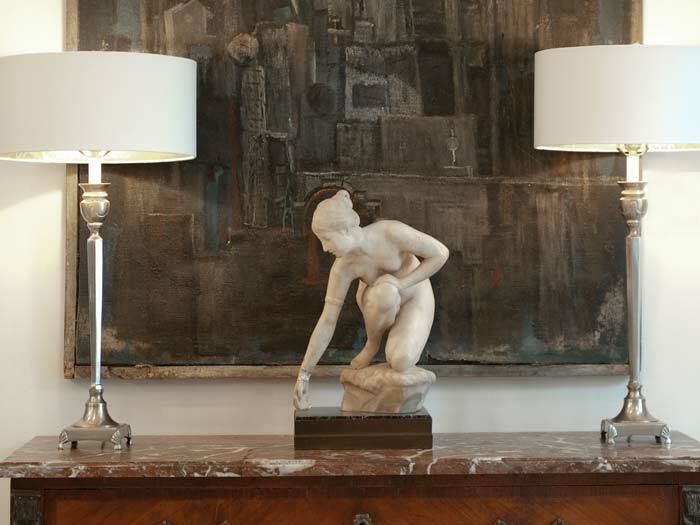 Gain access to Nancy’s acquisitions of globally-sourced, heirloom-quality antiques. Find signature lines like Aura Jewelry and Abby Price Art.